Read for Good motivates children in schools to read for fun through its sponsored read which thousands of schools run on World Book Day and throughout the year. The money raised provides new books and resident storytellers in all of the UK’s children’s hospitals. This World Book Day, make sure your pupils are reading with Readathon! Read for Good’s sponsored read is the ideal activity to make the most of the fantastic buzz about books around World Book Day. Combining your sponsored read with World Book Day can create a potent mix for pupils – helping them to discover their own love of reading. 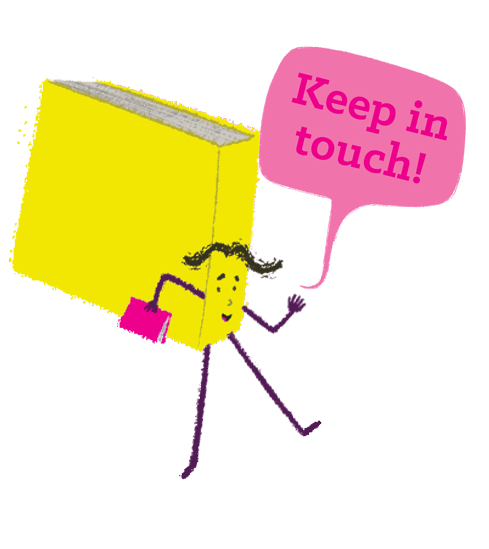 We send you everything you need, and pupils set their own reading challenge (you’ll be amazed at their ambition! ), super-motivated because the money they raise helps buy books for children stuck in hospital across the UK. Order your school’s Readathon kit by 23rd February at www.readforgood.org to make sure you have it in time for 1st March!